Game Changers Youth Career Expo, Ft. Lauderdale, FL | Afro Puffs and Ponytails, Inc. Youth and Young adults ages 13-21 join us for the 2017 Youth Career Expo! Come out and learn more about the skills needed to enter high demand, high paying jobs in the fields of: Culinary, STEM (technology & engineering), Medical, Cosmetology, Fine Art & Design, Public Safety, and much more. Talk with the professionals and learn how to be better prepared for the working world! 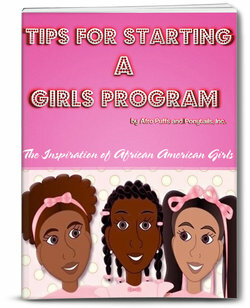 Event Categories: Events for Girls.Event Tags: African American Girls and Black Girls.